The printing doesn’t occur because a shared printer sends a print job to a wrong tray, thus repors the tray is empty. I have a printer with several paper trays connected to my Mac and used as a shared printer for a Windows virtual machine. 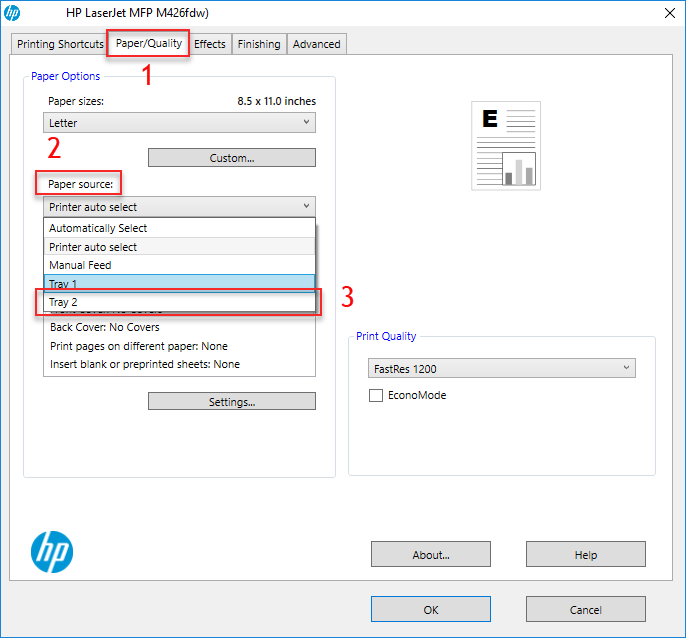 When I try printing on Windows side I get an error message saying there's not enough paper. 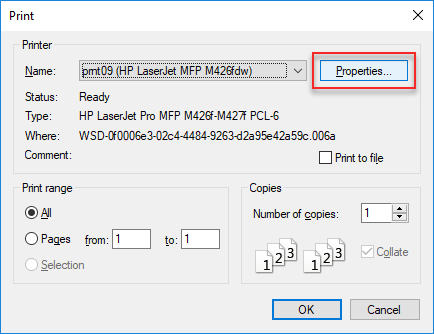 Choose the printer that needs to be set up. Find Administration drop-box and choose Set Default Options.